MSETCL appoints Shri Ganpat Munde as Director w.e.f. 20-07-2017 at MSETCL. 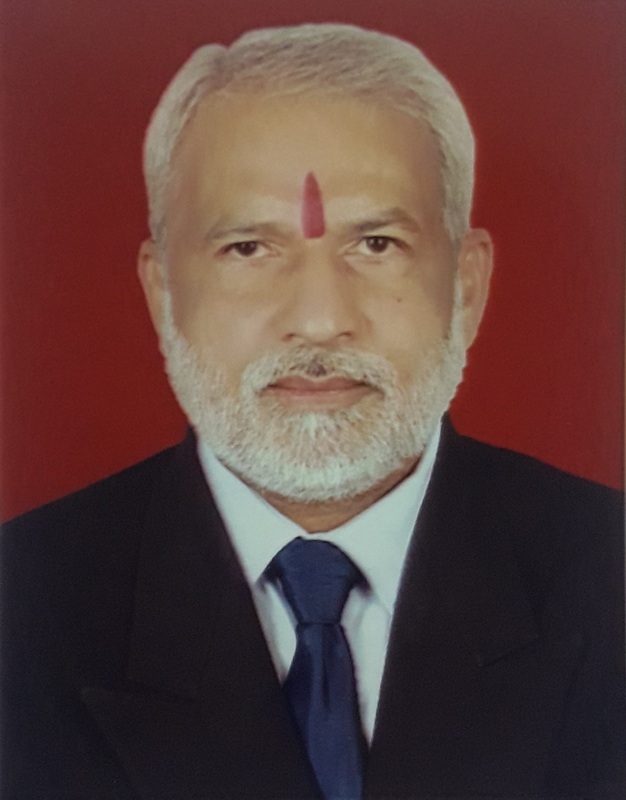 He has done Graduation in Electrical Engineering in the year 1982. Prior to joining as Director, Shri Munde was working as Chief Engineer of Aurangabad Zone of MSETCL.